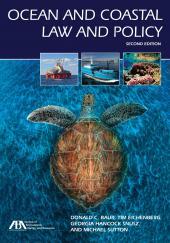 This updated edition of an ABA bestseller brings together the expertise of the country's leading scholars and practitioners in the field of ocean and coastal law. 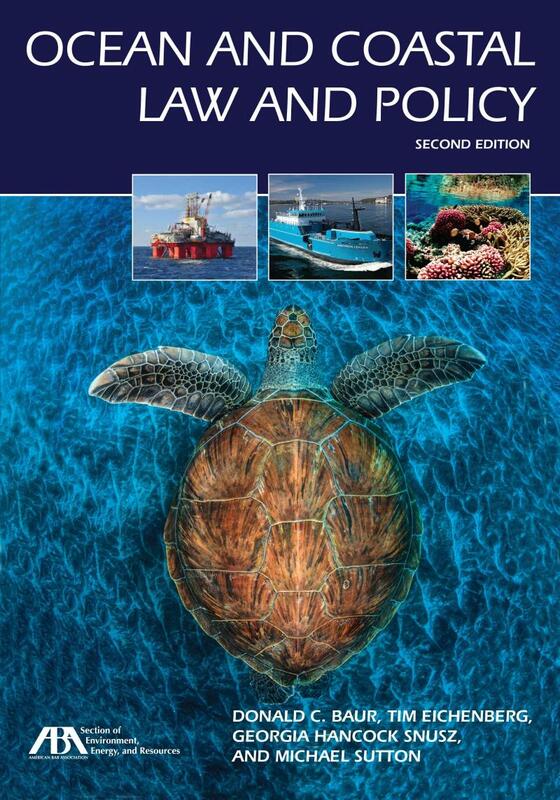 Providing an excellent and current resource for understanding the complexities of ocean and coastal law and policy, this updated edition of an ABA bestseller brings together the expertise of the country's leading scholars and practitioners in the field of ocean and coastal law. 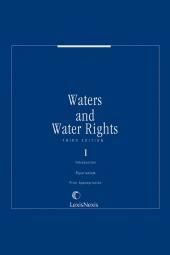 Covering the full array of issues involved—from maritime jurisdiction and boundaries to water quality protection to fisheries management and marine mammal protection to offshore energy development and climate change—each chapter addresses the current state of the law for the topic, followed by analysis of the emerging and unresolved issues. Its final chapters address the principles, legal authorities, and planning for a transition toward an ecosystem-based management approach to U.S. coastal and ocean areas.